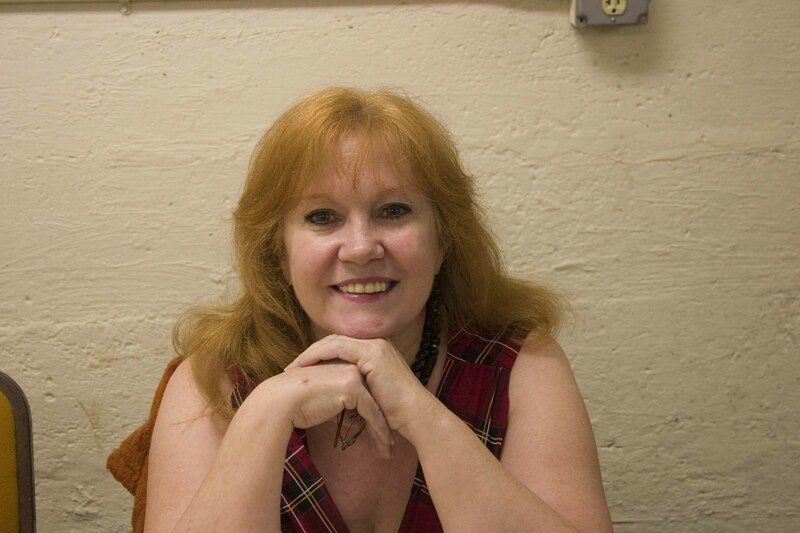 My favorite book genre are whodunits and I love to cook. Can there be anything better than combining the two? 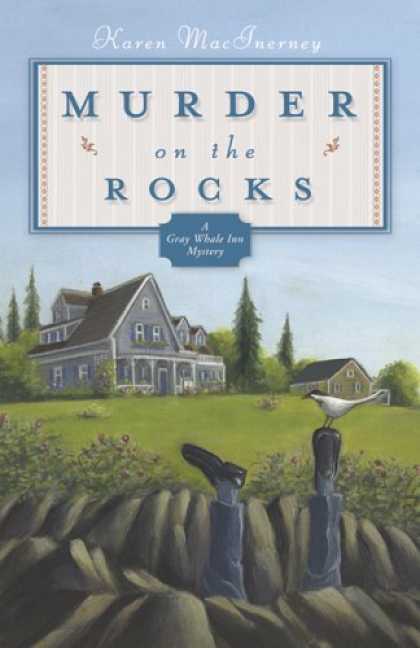 Karen MacInerney writes the Grey Whale Inn series set on Cranberry Island. The protagonist trades in Texas (where Ms MacInerney lives) for a Bed and Breakfast Inn on the Maine coast. It’s a fun read and the recipes are delicious. 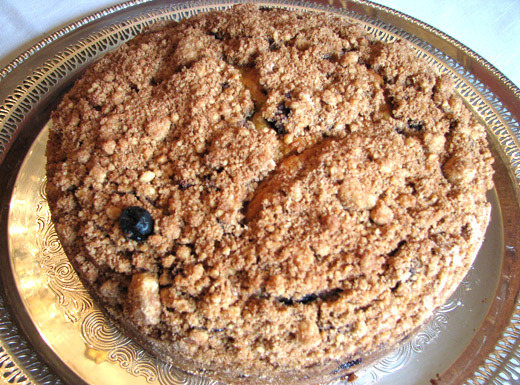 Wicked Good Blueberry Coffee Cake is my favorite and is found in the book that earned her the Agatha Christie Award – “Murder on the Rocks”. I don’t know if they serve blueberry coffee cake but can attest that no inn has a better view than our own Inn on Ferry Landing. There is a bed and breakfast on Deer Isle that has the most magnificent view of the water over Eggemoggin Reach – the Inn at Ferry Landing. Bob and I often drive to the cul-de-sac and park to view the birds, the boats passing by, and famous suspension bridge. There is a field there that is the back of the Scott’s Landing Preserve where one can bird watch or even take part in an archaeological dig of the 2,000 year old artifacts from the landing’s Paleo-Indian ancestors. The B&B is run by a musician and a photographer and while I’ve not stayed there, I’ve heard wonderful things about this lodging. You can learn more by going to http://www.ferrylanding.com/ . This entry was posted in Recipes, Things to Do in Downeast Maine and tagged accomodations, active, archaeological dig, beach vacation, Bed & Breakfast, best vacation, blueberry, Bob Wilson, Bob Wilson photography, breakfast, Coastal Maine, coffee cake, family trip, family vacations, Grey Whale Inn, homemade, Inn at Ferry Landing, Karen MacInerney, living, lodgings, maine, Murder on the Rocks, New England, recipe, recipe for, Scott's Landing Preserve, Shawn Phillips, vacation, vacation spots. Bookmark the permalink.